GORGEOUS!!!!!! 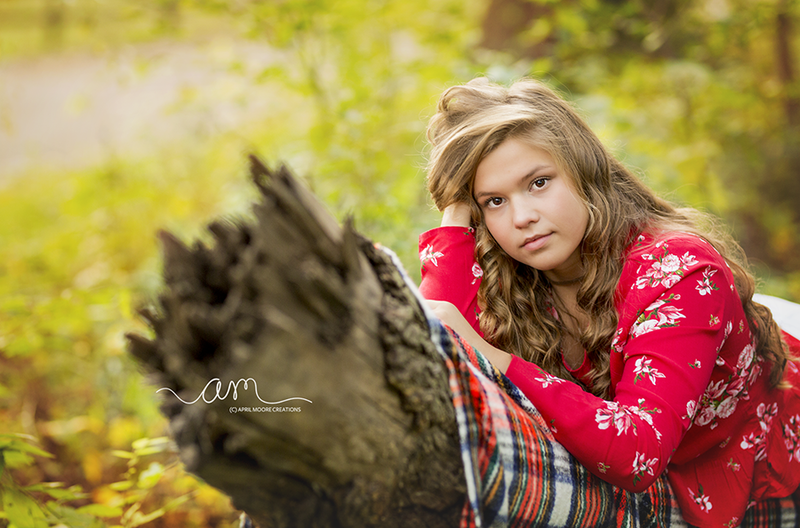 We had a wonderful fall morning for Emali’s Senior Session. Emali wanted to use some smoke sticks for her session. 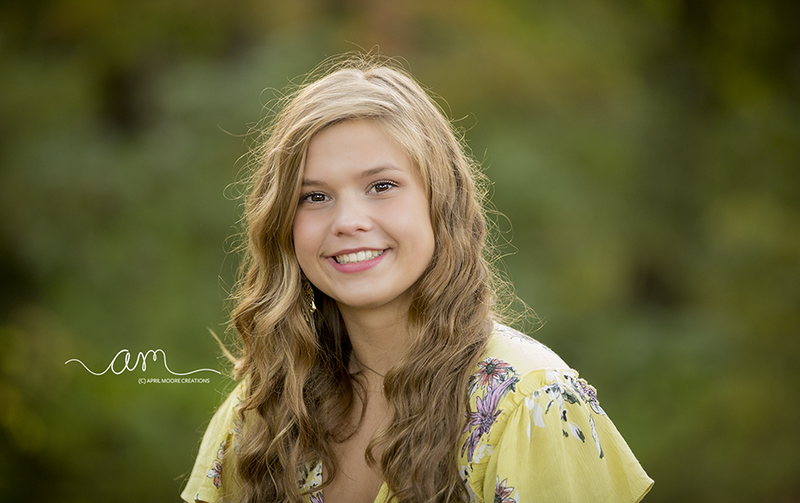 Downtown Warsaw was perfect place for part of her session.